What’s it Like to Work as a Customer Support Specialist? As our player community grows, we’re constantly on the lookout for new Customer Support Specialists. 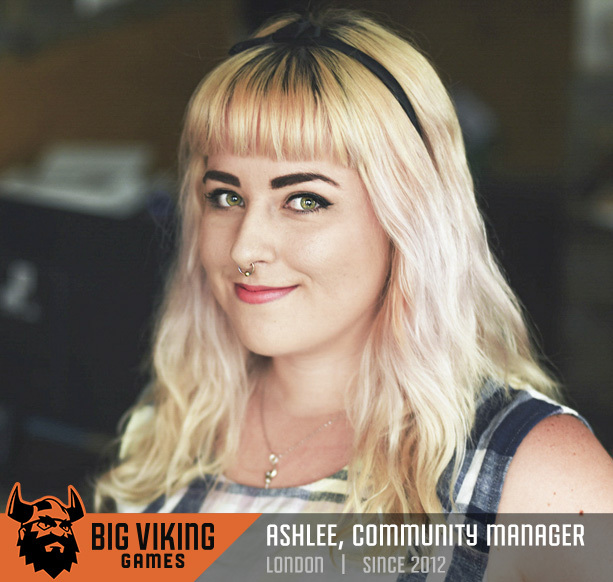 To get an idea of what’s in store for this role at Big Viking Games, we spoke to Ashlee, who grew from her role as Customer Support Specialist into our Community Manager. 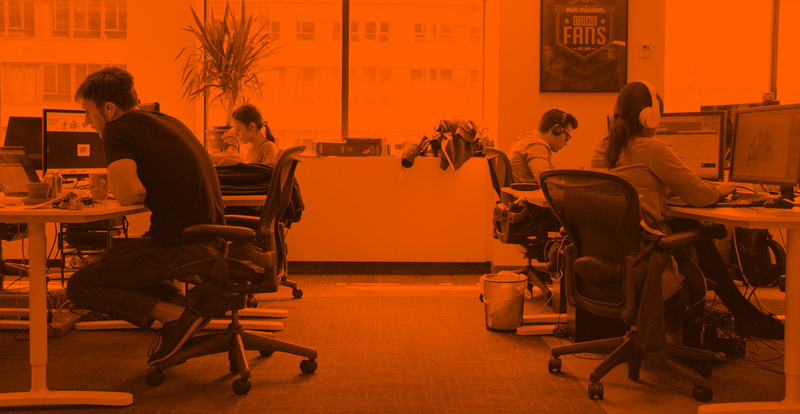 What are the most challenging and rewarding aspects of being a Customer Support Specialist? The part of this role that is both the most challenging and rewarding is seeing how much people care about the game. As a Customer Support Specialist, you’re on the front lines. When something goes wrong, you’re the one who receives the brunt of the frustration players might be feeling. However, you’re also the first one to hear about it when something goes right. I’ve had the opportunity to make deep and meaningful connections with fans. They’ve sent me pictures of their newborn grandchildren, updates on events in their lives, and have even made me fan art. When I see all of that, it reminds me that we’re more than just a company in our fans’ eyes. We’re having an amazing impact on people, and I’m proud to be a part of that! What made you decide to apply to Big Viking Games? I saw the application online, and Big Viking Games just seemed like a dream place to work. As I read the job description, I got to the list of perks, and I recall actually wondering if it was real or not. Anyway, I took a leap of faith and put in my application, and the rest is history. What is your impression of the workplace culture at Big Viking Games? BVG’s culture is one of mutual support and openness. Everybody loves games, we’re always going out on interesting adventures together (axe throwing, anyone? ), and I’ve made close friendships with many of my coworkers that extend beyond the office. Even though we’re over 100 Vikings now, I still feel like I get to make games with my best pals all day. Can you talk about your career progression at Big Viking Games? It’s been exponential! Over the course of 4 years I’ve had 2 job titles, but I feel like I’ve been constantly learning new skills. BVG doesn’t just encourage self improvement and career advancement, they actually facilitate it by helping you achieve your goals. Even after four years, I still feel like there’s so much more to learn and higher to go. Do you have career advice you’d give someone who is wondering how to work in the gaming industry? I think a lot of people get discouraged because they don’t feel like they have the right skills to go into gaming, but you’d be surprised! For example, I spent a lot of time moderating forums over the years. You might not think that sort of experience is relevant, but it really can be. So get out there and try developing a game, learn some new software, draw, write, anything at all that you could somehow apply to the world of gaming! Think you’d a perfect Customer Support Specialist? Get more information on the position, and apply now for a chance to join our Viking horde!